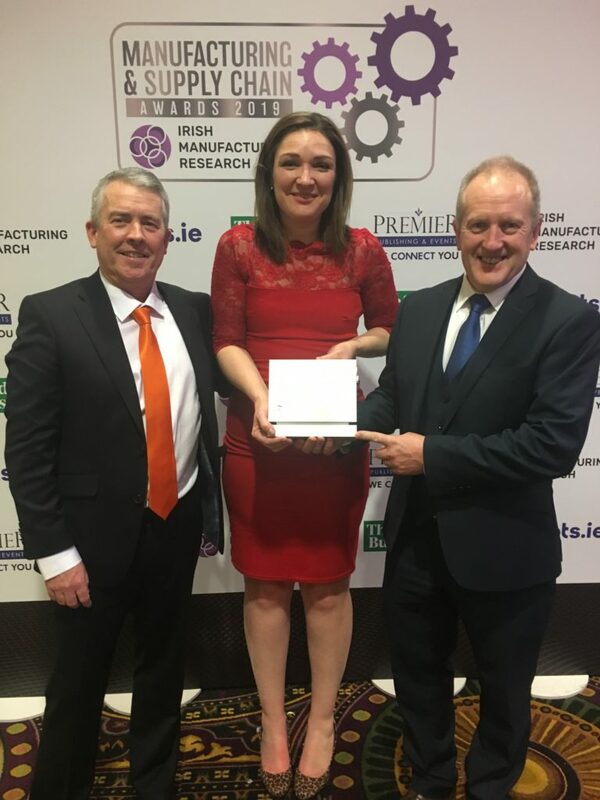 IRELAND- Owner and MD of Horan Automation and Consulting, Gerry Horan, has been crowned the Best Micro Manufacturing Company winner at this year’s IMR Manufacturing and Supply Chain Awards. 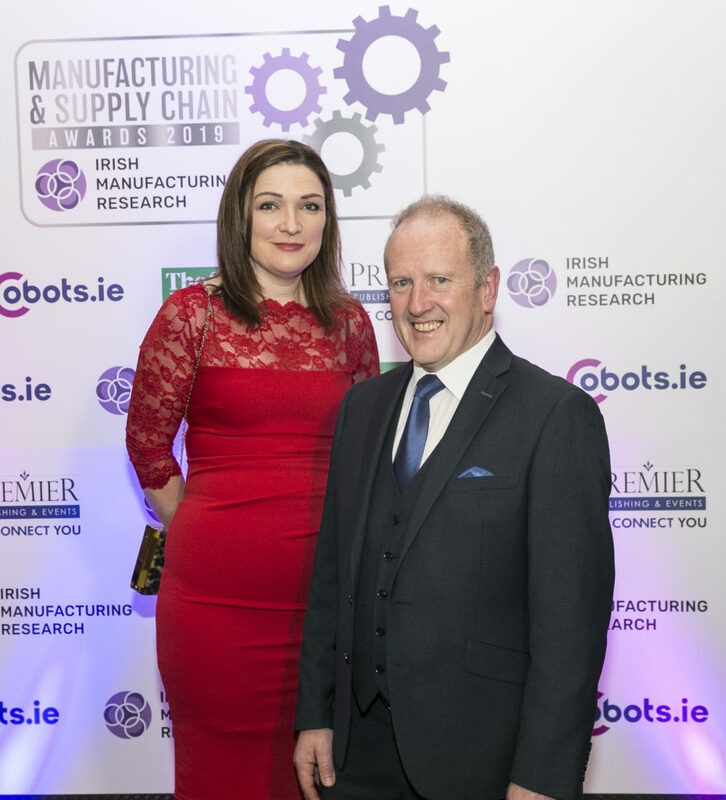 The glittering event which celebrates the finest in Irish Manufacturing took place at The Citywest Hotel Convention Centre on the evening of the 17th of January. Unlike other awards ceremonies, the event recognised hard work, innovation and dedication to the industry. Horan Automation & Consulting was recognised as a heavy hitter in the industry despite only have 6 employees and being based in rural Tipperary. The company designs, manufactures and integrates customised industrial automation and robotics. In 2018 Horan announced a joint partnership with Chinese Kuka partner “Boxline” to allow them to export CE marked automated solutions into Europe and Saudi Arabia. Commenting on this year’s awards and finalists, Barry Kennedy, CEO, Irish Manufacturing Research said: ‘This year’s finalists were chosen because they have demonstrated the ability to navigate change and innovation as industry leaders, and as such, they represent the very best within Ireland’s Manufacturing industry today. 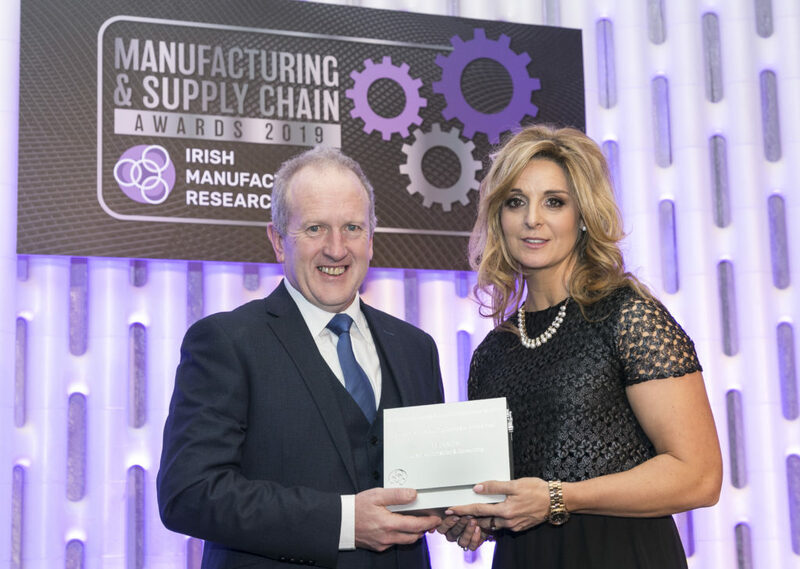 Through Irish Manufacturing Research (IMR) we look forward to supporting their growth and success now and into the future and we are proud to remain at the forefront, championing advancements in manufacturing across the island of Ireland. We look forward to continuing to assist our member company’s put the necessary building blocks in place as they continue to lead through hard work, innovation and determination. On behalf of IMR, I would like to sincerely thank all of the businesses that entered this year’s Awards programme. Through their success, they make an invaluable contribution to the economy, employment and Ireland’s reputation – and they should be applauded for these achievements’.